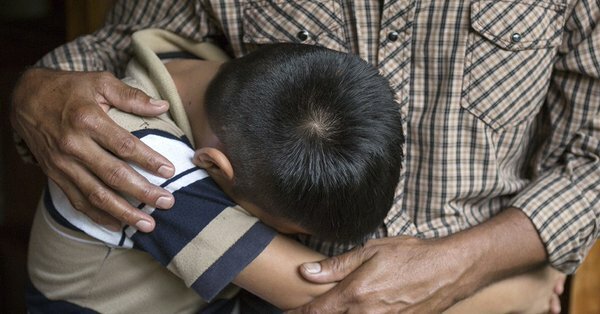 Private foundations, including some that have never supported immigration issues before, have dedicated millions of dollars in quick-turnaround grants to provide legal and health services for immigrant families caught up in the Trump administration’s "zero tolerance" immigration policies. Nonprofit leaders added to the nationwide outrage over the separation of migrant children from their parents at the U.S.-Mexican border in the days and hours leading up to President Trump’s reversal Wednesday of his administration’s "zero tolerance" immigration policy. More than 200 philanthropic institutions from across the country have signed onto this joint GCIR statement in support of children and families seeking refuge in the United States. Log in to register for programs, access our members-only directory, and much more.